1. All stakeholders – Owners, Contractors, A/E’s, Facility Users, Oversight Groups, ant the Community benefit from IPD (integrated project delivery) and “IPD-lite” which is JOC (Job Order Contracting). The latter is a form of IPD for renovation, repair, sustainability, and minor new construction. 2. 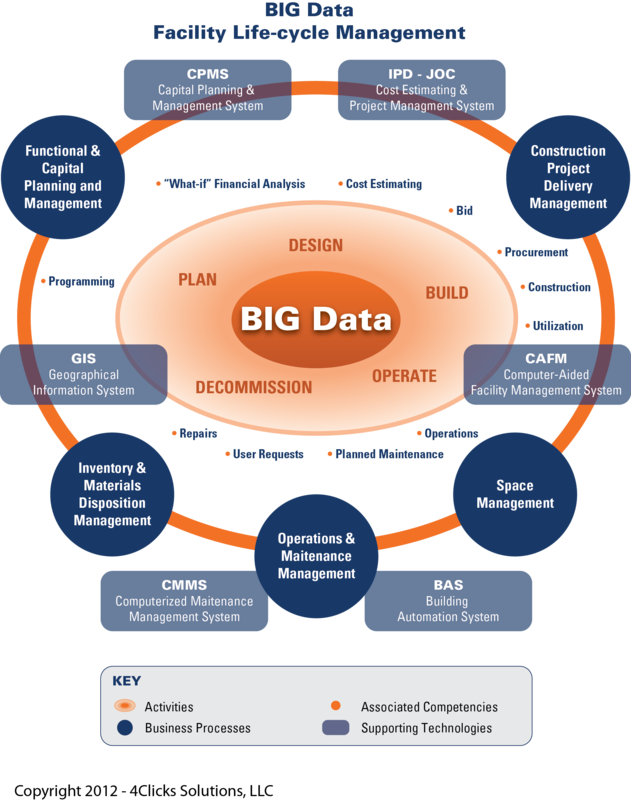 Existing and emerging technology and business processes such a BIM and cloud computing will enable and drive higher collaboration and productivity within the Architecture, Engineering, Contraction, Owner, and Operations sector. 3. Culture change is the current barrier to change, not technology or proven processes or lack of efficient delivery methods. Collaboration, despite noteworthy examples to the contrary, is largely foreign to our industry. Design-bid-build and low bid practices have created adversarial relationships in many/most cases. Even “newer” processes such as design-build are lacking vs. IPD and JOC. 4. Contracts should reflect, support and embed the goals of the associated project delivery method, however, the project delivery method set the tone and determines the success/failure of most projects in concert with the professionalism of the team. 5. 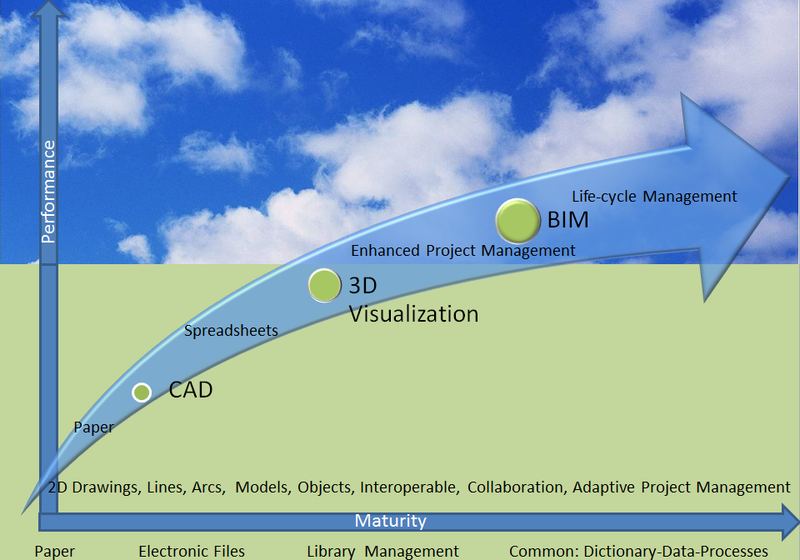 The altered global economic and environment landscape, combined with collaborative cloud computing (the “Facebook for Life-cycle BIM”) will drive continued growth of IPD and JOC. 6. LEAN and continuous improvement are indeed philosophies. IPD, JOC, and BIM are methodologies, embedded within supporting technology to affect LEAN within the AECOO sector. 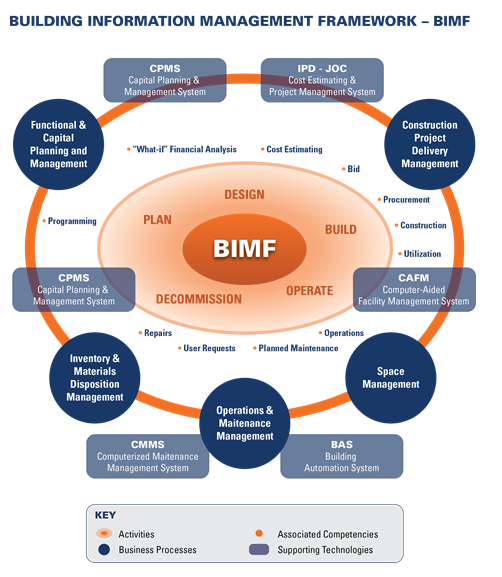 BIM, without LEAN, IPD, and JOC is indeed marginalized.